The digitization of manufacturing is driving constantly improving yield, productivity, and quality. We can help you optimize your manufacturing test processes to deliver wins to your customers. In-circuit test provides broad test coverage and higher board yield. PCB testing and test development is efficient because it is driven by design information from CAD/EDA tools. What Is an In-Circuit Test System? 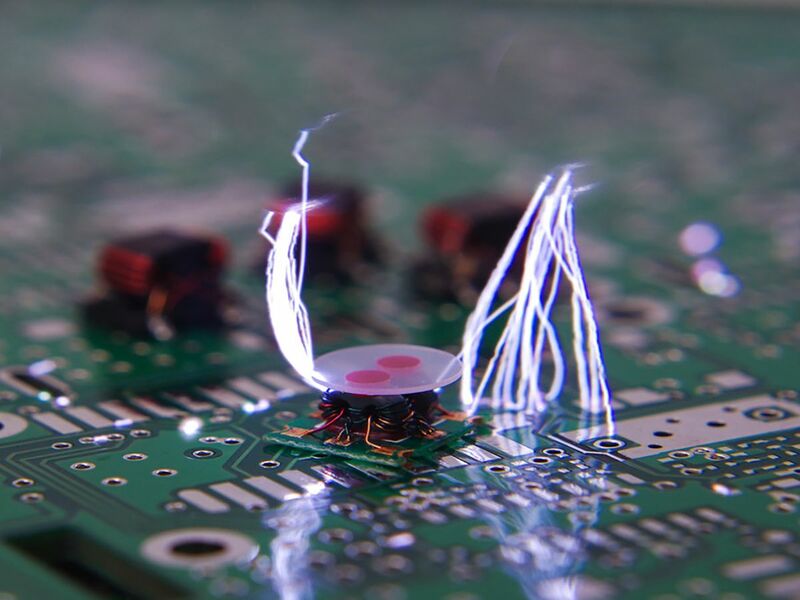 Boundary scan technology allows the testing of the interconnection between integrated circuits for electronics manufacturing test. Boundary scan improves test coverage by seeing inside integrated circuits that may not be visible using other methods. Better functional testing improves product quality and yield for enhanced product performance. Are you still writing your own test sequencing software? There's never enough time for software and test development. Using the right software tools can reduce test time for pcb testing and functional testing, while accelerating manufacturing development. Functional test systems check the performance of an assembly or product while applying a range of input signals and stimuli. These test systems can employ full-featured box instruments or AXIe or PXI modular instruments. 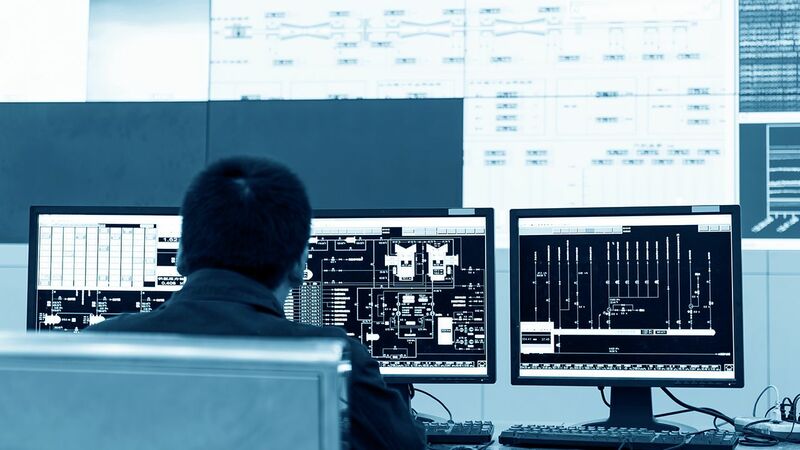 Big data analytics is becoming an important driver for operational improvements. However, analyzing months or years of measurement and process data to isolate a root cause can be daunting and time-consuming. PathWave Analytics is an automated analytics tool that provides you with greater insight into your operations with real-time actionable data. Monitor your global operations data anywhere, anytime. 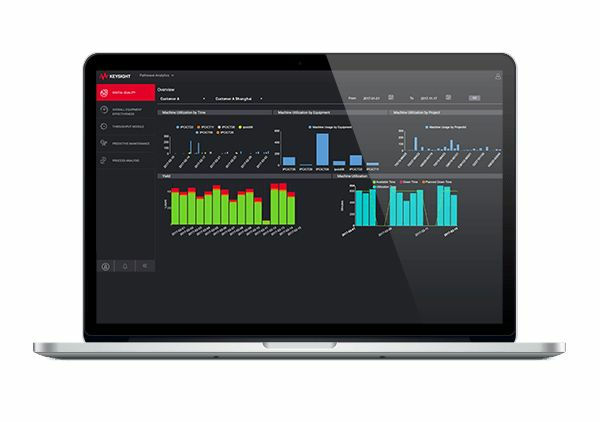 Get instantly alerted whenever an anomaly is detected in your measurement data, metadata, machine health data, or process data. Pre-compliance is a low risk, cost-effective method to ensure your product passes final compliance testing, and enters the market on time. Pre-compliance measurements are straight-forward and can be done at your lab bench. The intelligent and connected car is no longer a futuristic concept, but an exciting reality. 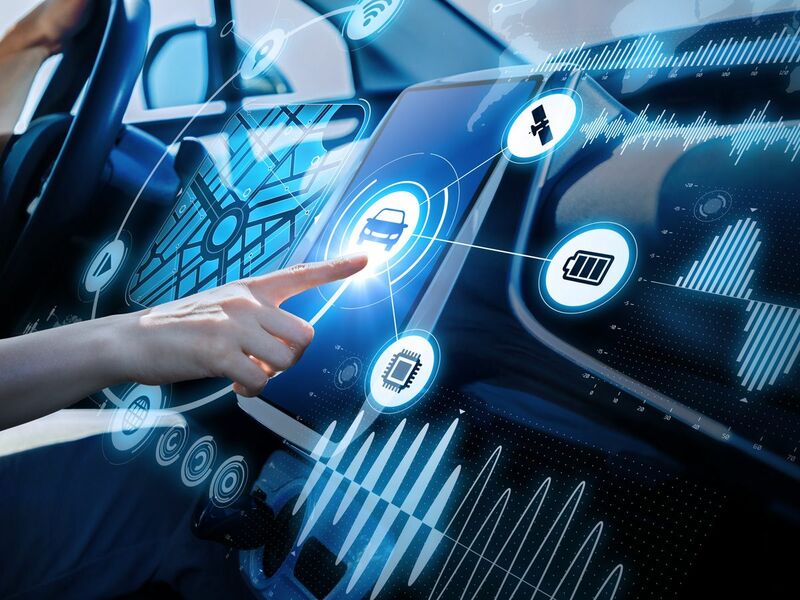 With increasing levels of electronics powering sophisticated navigation, safety, and infotainment features, the industry is witnessing the rapid convergence of automotive and energy technologies. It is projected that there will be more than 75 billion Internet of Things (IoT) devices by 2025. Most of these devices will make use of wireless technology with many potential connection standards, including 802.11 WLAN, Bluetooth, NB IoT, NFC, and ZigBee. The next wave of IoT devices and the deployment of 5G mobile technology will create new opportunities and challenges in this area. Industry 4.0 is the fourth industrial revolution which focuses on end-to-end digitization of all physical assets and integration into digital ecosystems. 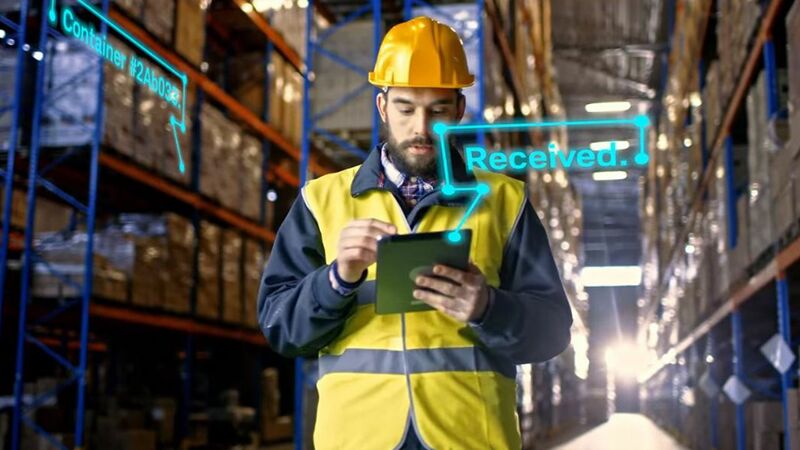 It is the digital transformation of manufacturing, leveraging on technologies to enable connected factories, self-optimizing systems and digital supply chain. 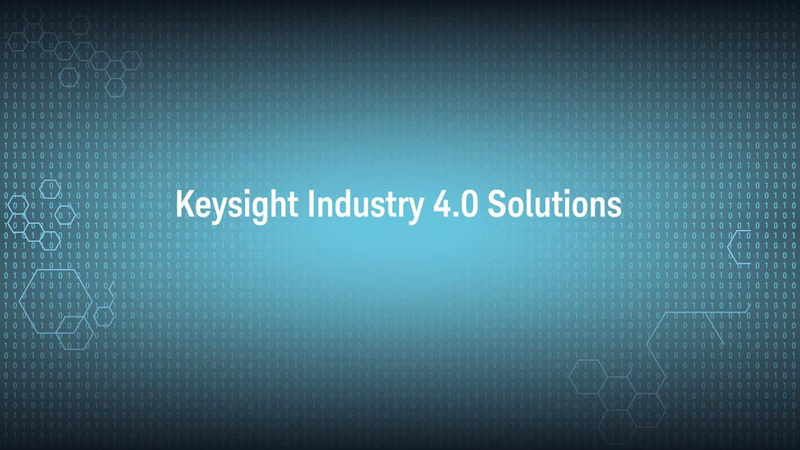 Built on a solid foundation of security, connectivity and scalability, Keysight equips you with Industry 4.0 readiness in the 3 areas: “Automation” – which includes our Industry 4.0-ready inline in-circuit testers and automated test software, “Acquisition” – where our data acquisition instruments, IoT solutions and Machine to Machine connectivity standards come into play and “Analytics” – showcasing our strengths in Big Data Analytics and Machine Learning. 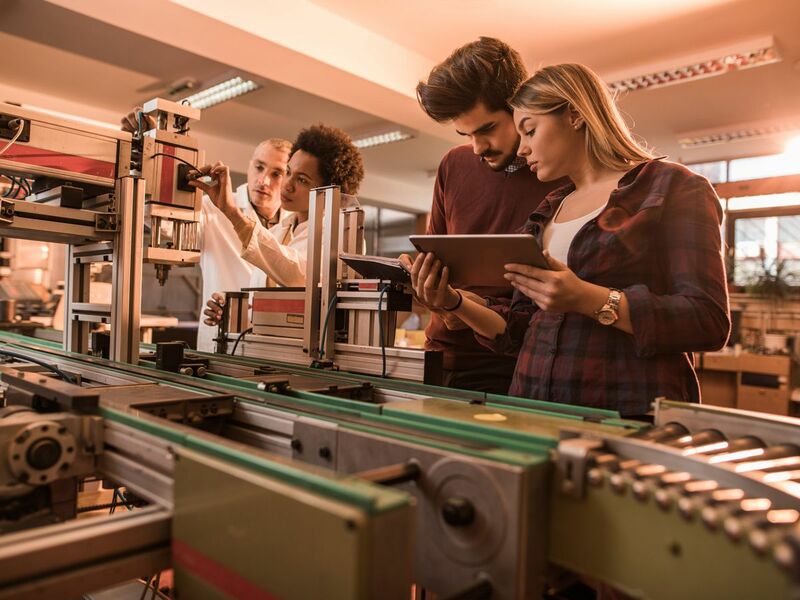 In the fast-moving world of Industry 4.0, it is critical to be both best and first. Keysight can help.